the heart of the nightingale. It is the curse if the comically gifted to suffer from bipolar disorder (or what I used to know as manic depressive illness). 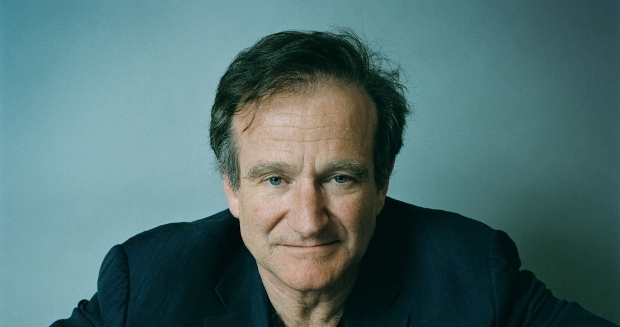 In the manic phase they are over-confident and excessive and Robin Williams was almost uniquely, manically comic. However, in the depressive phase suicidal thoughts can abound and unfortunately sometimes get acted on. Stephen Fry was featured in a TV special last Sunday and he admitted to ‘more than once’ feeling suicidal. 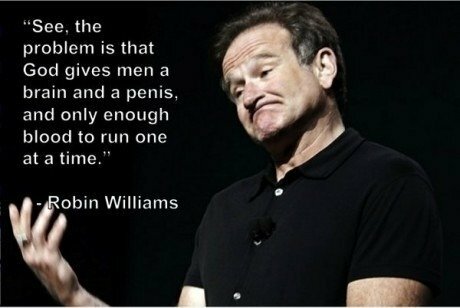 Very sad and scary being more and more we hear that suicide is the leading case when it comes to depression. I imagine the pain they are in is just too much to deal with. And yet from our end way too hard to understand.